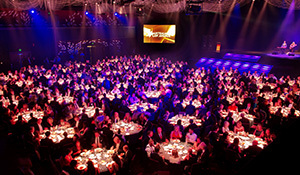 Top firms, deal-makers and in-house teams were recognised last week at the industry event of the year. Australasian Lawyer takes a look at the evening’s highlights. The national graduate program launched this year, ‘Stay True’, is designed to develop graduates in key areas such as community, sustainability and diversity. 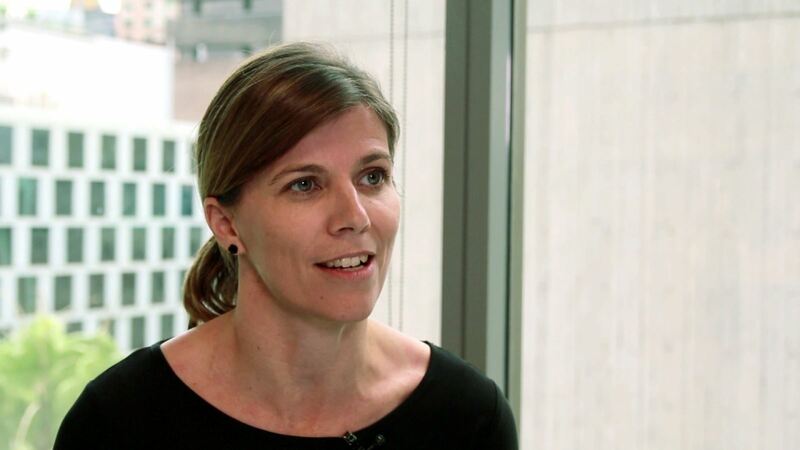 Australasian Lawyer sat down with Deputy Chief Executive Partner for People and Development Kate Jordan to find out what’s involved. Lawyers at DibbsBarker got their hands dirty with Greening Australia during a pot planting event in Sydney’s Martin Place. Part of the firm’s charitable program ‘DibbsReach’, brought a bit of the bush to the hustle and bustle of a Martin Place lunch hour. 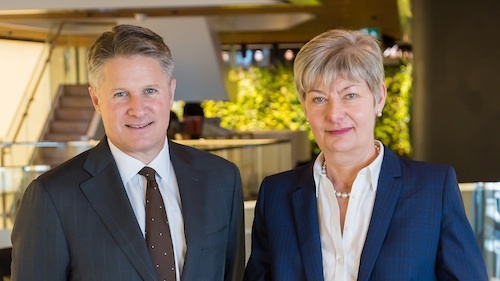 3 years after Freehills' merger with London firm Herbert Smith, Australasian Lawyer caught up with Herbert Smith Freehills joint CEOs Mark Rigotti and Sonya Leydecker to talk about the challenges and opportunities of leading the global giant. 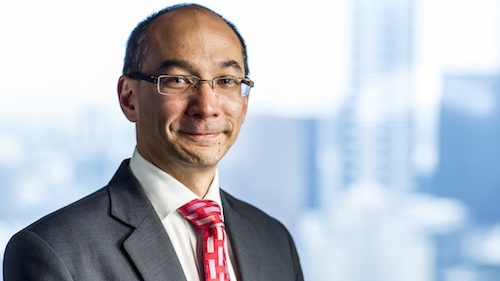 Australasian Lawyer visited the Asian Australian Lawyers Association at its NSW launch to learn more about how it hopes to open a diversity dialogue. In times of crisis clients want to be able to access legal counsel immediately to help them avoid potential legal issues. 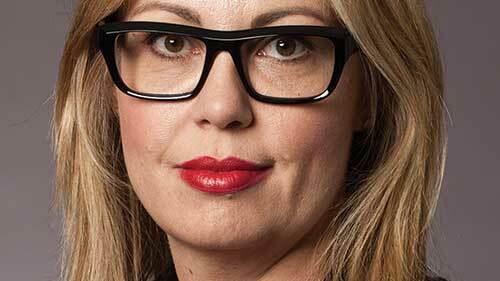 Corrs Chambers Westgarth's Jane Hall and Berys Amor have designed an app that allows them to do just that. 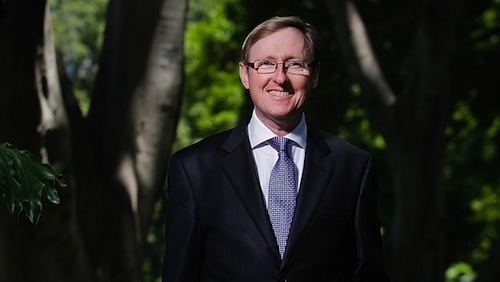 In response to the fact that the legal industry suffers exceedingly high rates of mental health problems, the Law Society of NSW has announced the launch of Lifeline for Lawyers, a supportive telephone service exclusively for the legal industry. We spoke to CEO Michael Tidball for more. 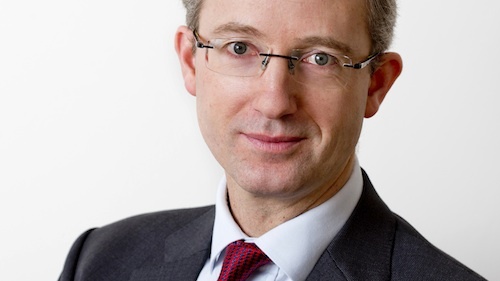 Running a global firm across many countries and jurisdictions requires full integration as Global Managing Partner for Ashurst, James Collis, explains. 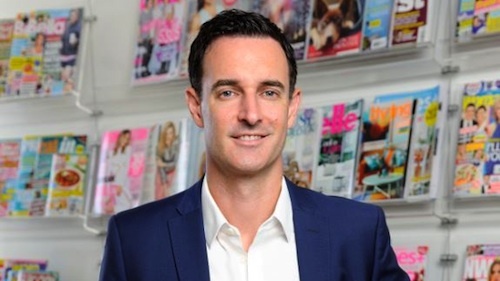 Adrian Goss, GC at Bauer Media and president of the ACC, tells Australasian Lawyer how firms can build better relationships with their in-house clients.